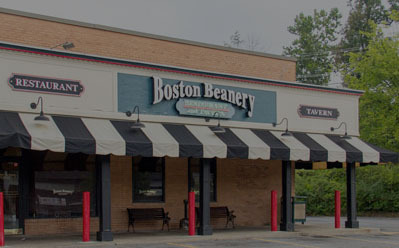 No matter the occasion – anything from a beverage after work with friends and colleagues, a team celebration after a game, date night with someone special, dinner with the family, or the big game on TV – we want the Boston Beanery to be the first place you think of. Every time you come see us, you can count on a meal crafted just for you, with fresh, quality ingredients, as well as a friendly face who will take great care in making your experience with us one that you’ll remember fondly. Rich in Tradition. Founded on Quality. 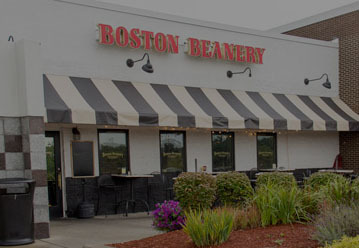 The Boston Beanery’s mission is simple: To be the neighborhood spot where you’d want to come relax with friends with good food, a cold drink, and a gracious and welcoming staff. 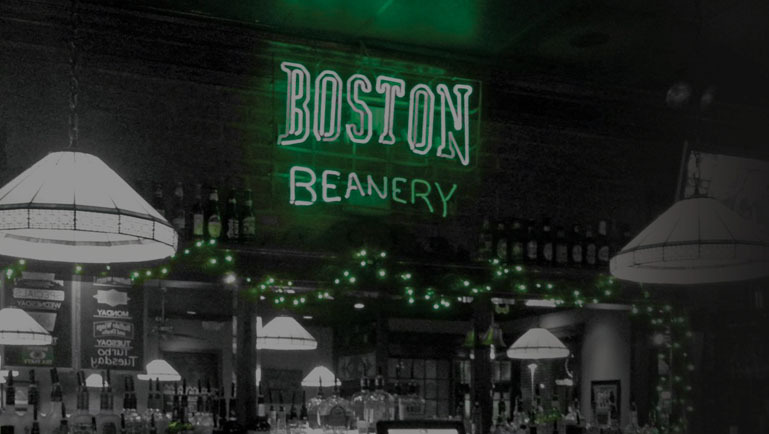 In the 1800s, the quaint, charming pubs of Boston were often referred to as “Beaneries.” In Morgantown, WV, in 1983, the first Boston Beanery was opened in an effort to bring back that same charm. That’s why everything we prepare for you is crafted with uncompromising attention to detail, and every time you walk through our doors, you’ll see a warm smile. Stop in sometime soon to say hello, and have some great food and a great time with people who are always happy to see you.